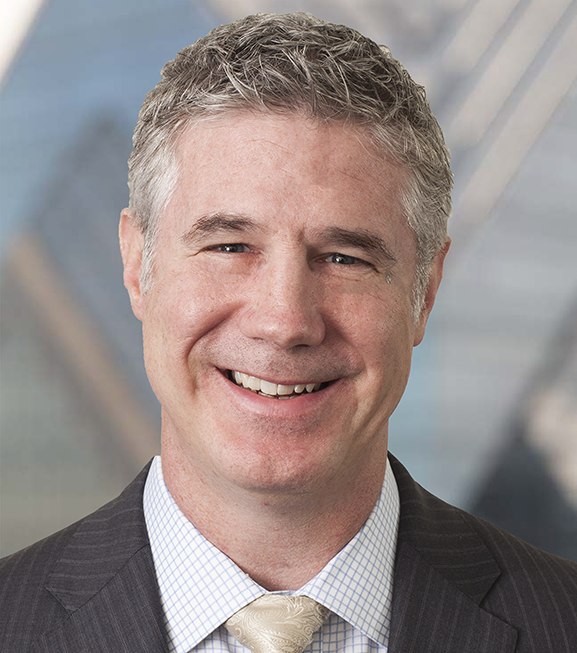 A discussion with Sean Clark, CIO of Clark Capital Management Group, Inc. Relative strength is a measure of the price trend of an asset. Relative strength is calculated simply by dividing the price of one asset class or security by another to create a ratio. If you do this calculation on a continuous basis, when you chart the results you will have a line. If the slope of a line is upward, the security or index has positive relative strength. If the slope of the line is downward it has negative relative strength. Over time this process allows you to identify the asset classes that have outperformed in positive markets as well as declined less in negative markets. Relative strength research considers only the historical price of the asset class. It does not contain any forecasting or subjective analysis. In the end, relative strength analysis allows the price of the asset class or security to be the final arbiter of value. The value of relative strength as an investment process is that research indicates that asset classes that currently have positive relative strength tend to continue to outperform over short and intermediate frames1. We tend to think of the asset classes with strong relative strength as “themes” within the market. Examples of themes that persisted for long periods are the basic materials sector in 2006-07, high yield in 2009-11, emerging markets in 2006-07 and value in 2002-03. These themes that persist for a period of time can be thought of as having inertia. Relative strength displays inertia in the markets. Just as you learned in physics, once a trend exists it tends to persist until there is an external event that stops or alters it. That inertia or theme of relative strength can be objectively identified and potentially exploited to add alpha. Why does Clark Capital use relative strength as its investment methodology? Clark Capital uses relative strength as the foundation for its investment methodology for two primary reasons: relative strength is objective and it adapts to new themes as they emerge. Relative strength analysis provides Clark Capital with a purely quantitative investment process that is not distorted by emotion or personal bias. This disciplined process directs us to the areas of the market that are exhibiting positive relative strength rather than trying to predict or forecast those areas. Since the process is based upon historical price data, relative strength allows the collective wisdom of all market participants to determine asset classes that seem to have the most potential. This allows our investment process to adapt to changing market themes without a bias to a traditional style or market capitalization approach. In addition to what appear to be strong areas of the market, relative strength analysis helps us to identify potentially weak asset classes. 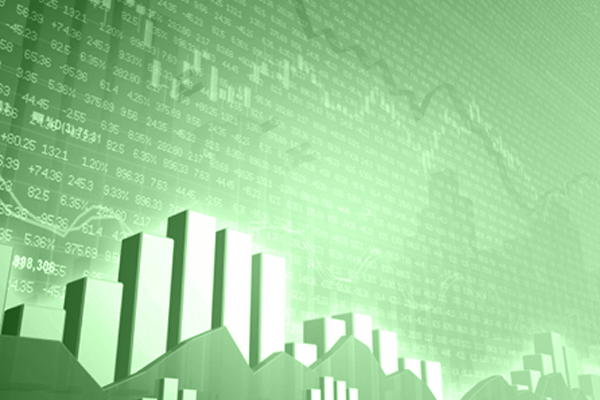 In what market environments could relative strength thrive and when could it struggle? First, let’s acknowledge that there is no investment process or methodology that consistently works all the time. That being said, we usually find an asset class that is exhibiting positive relative strength compared to other asset classes. We find a strategy that relies on relative strength may thrive when there are strong themes or leadership in global markets that are performing over the intermediate term. We find relative strength tends to struggle when market themes rotate rapidly without any clear leadership. Relative strength is not designed to pick bottoms in asset classes nor identify an exit at the exact top. Relative strength is designed to identify asset classes as to identify points in time when it may make sense to invest in or avoid certain asset classes. How does Clark Capital implement its relative strength investment methodology? Clark Capital utilizes its proprietary quantitative relative strength models to determine the relative strength of over 200 ETFs in our investable universe. The process begins with running more than 20,000 relative strength models to rank these 200 ETFs against each other. This allows our research team to identify the overall themes that are at work in the global markets. The process is refined as the total investable universe is separated into six categories: U.S. styles and market caps, equity sectors and subsectors, international countries and regions, fixed income sectors, commodities and currencies. Our relative strength models rank the asset classes in each category. The top-ranked asset classes comprise our buy list. By default, the ranking process provides Clark Capital with a disciplined sell process. Asset classes ranked low and with falling relative strength comprise our sell list. This prudent, flexible and highly adaptable approach is designed to be a disciplined pursuit of alpha. Is there academic research that supports relative strength as an investment process? Numerous studies support the effectiveness of using relative strength as an investment methodology. The most prominent and widely cited research was done by Eugene Fama and Kenneth French2. This study examined the effectiveness on return of several investment methodologies over an 80-year period. They concluded that relative strength was the strongest of all the factors affecting return. 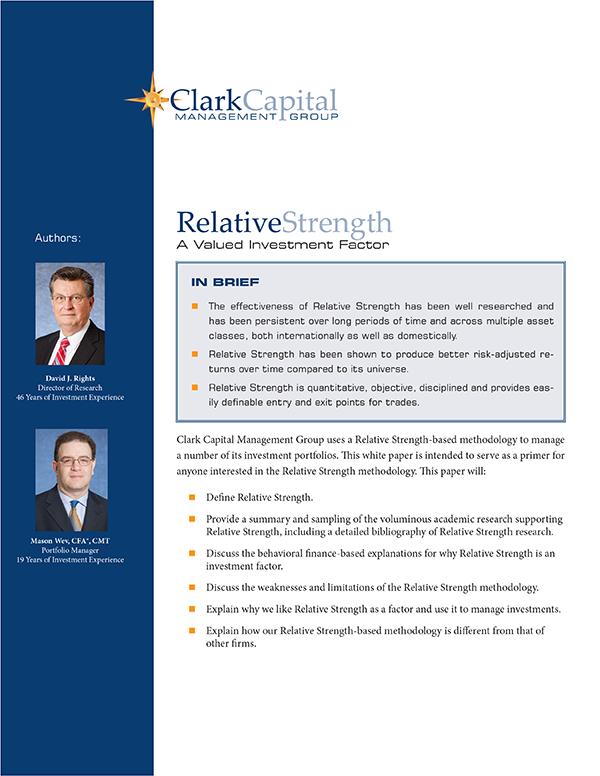 While relative strength is not a new methodology for asset class or security selection, we believe that the value of Clark Capital’s research is exhibited in our interpretation and implementation. Our research and models are optimized to separate real trends or themes from “market noise.” In our view, this optimization along with real time macro analysis, adds a level of clarity and conviction to our process. “Dissecting Anomalies”, Eugene F. Fama and Kenneth R. French,. The Journal of Finance, August 2008.